Based in the world of the global hit video game series,Dark Souls! Written and drawn by some of the comic industry's brightest talents! The legend continues! 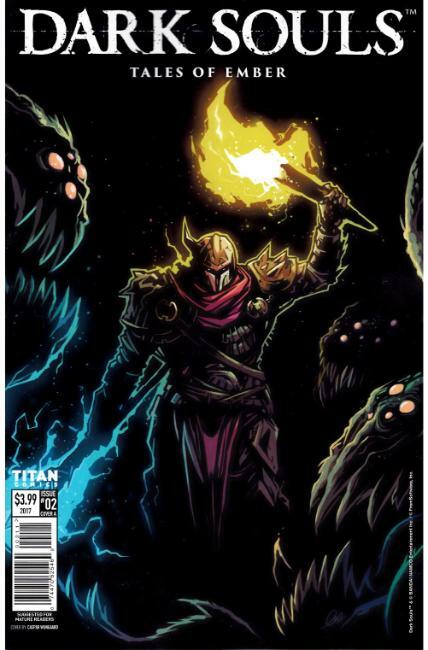 Steel yourself for more malignant tales from the ashen realms ofDark Souls, weaved by some of the finest creators on the comics circuit.